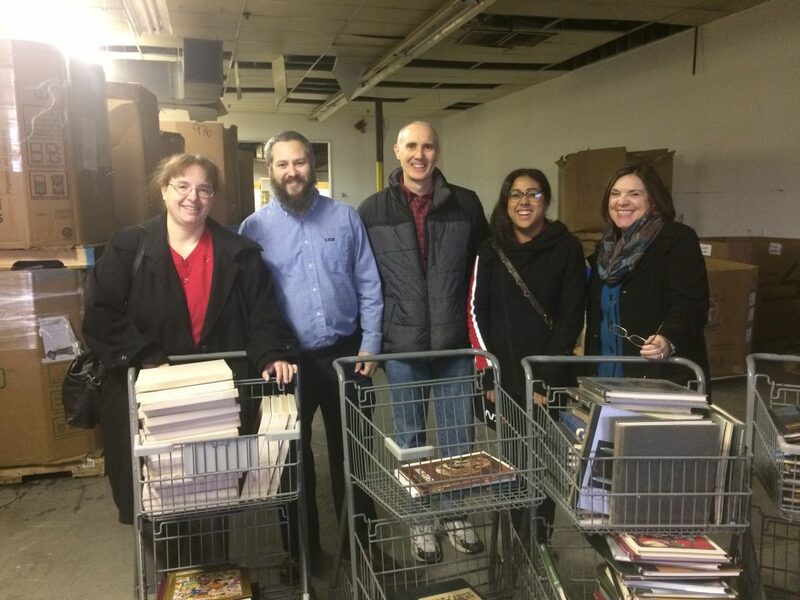 For our November volunteer trip, we visited One Dollar Book Swap in Dayton. 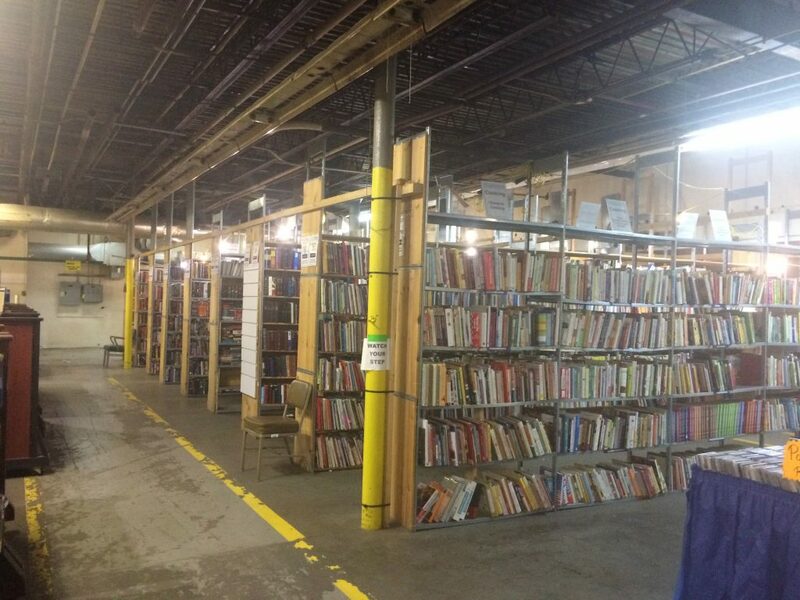 One Dollar Book Swap is a community warehouse filled with literally tons of books. 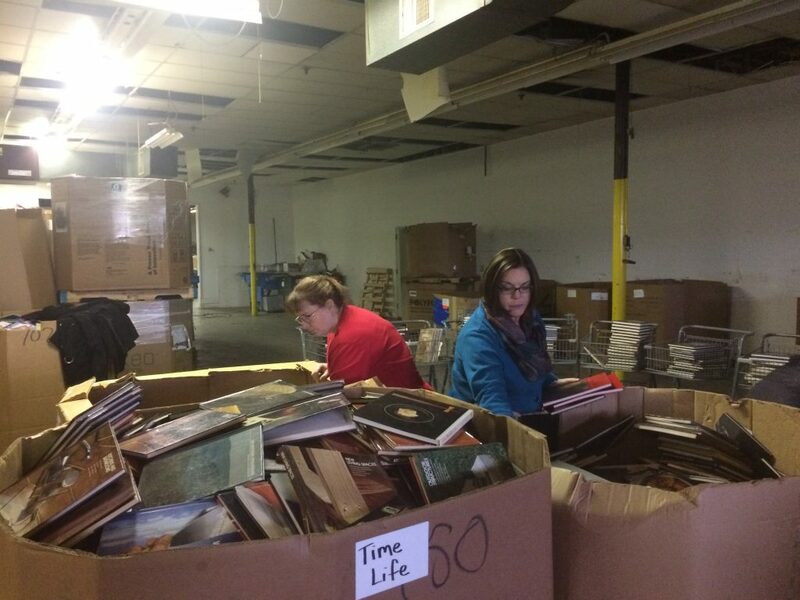 Each week, One Dollar Book Swap is open to the public, offering used books for just $1. The goal of One Dollar Book Swap is to support literacy efforts among children and adults in our region by providing free books to schools and community organizations. 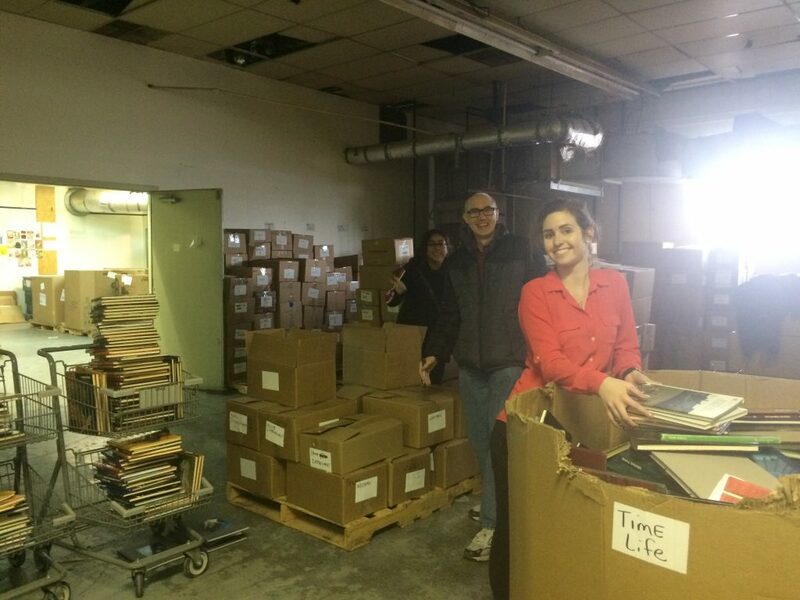 We had the opportunity to help One Dollar Book Swap by sorting, organizing, and packaging hundreds of books. 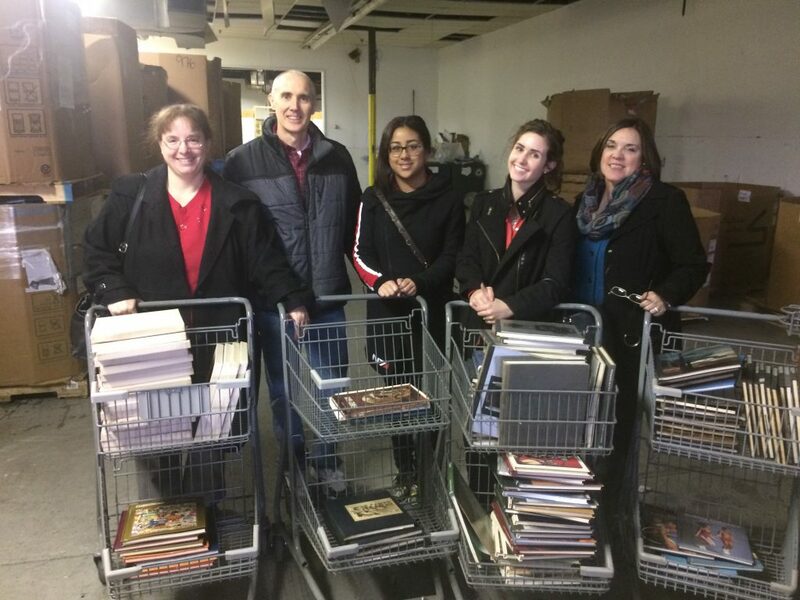 For every one three hours of volunteering at One Dollar Book Swap, volunteers earn $30 of credits for books, which we then donated to local Dayton teachers. We had fun sorting through the books and working together as a team. Thanks for having us, One Dollar Book Swap!